Hi there! I know I'm like incredibly late with this post, but I wanted to do it anyway, I thought maybe this could be a monthly thing to do on the blog, what do you think? Personally I really enjoy reading these posts on other blogs or watching youtube videos so I hope you do too! Well, let's get into it then! 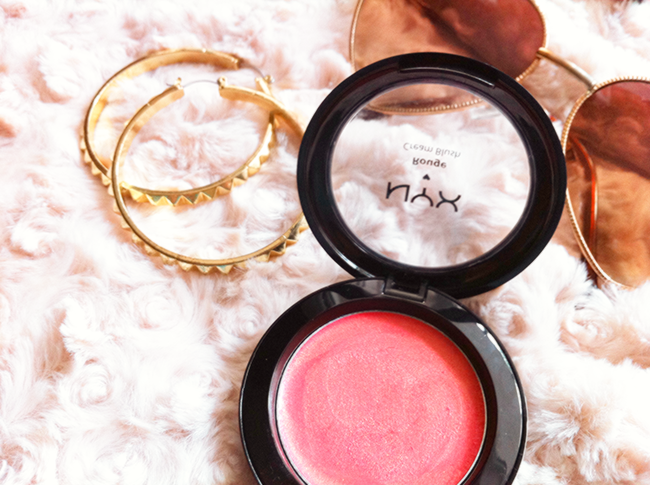 I have talked about this earlier, and I still really love this cream blush, I've been using it a lot in June! 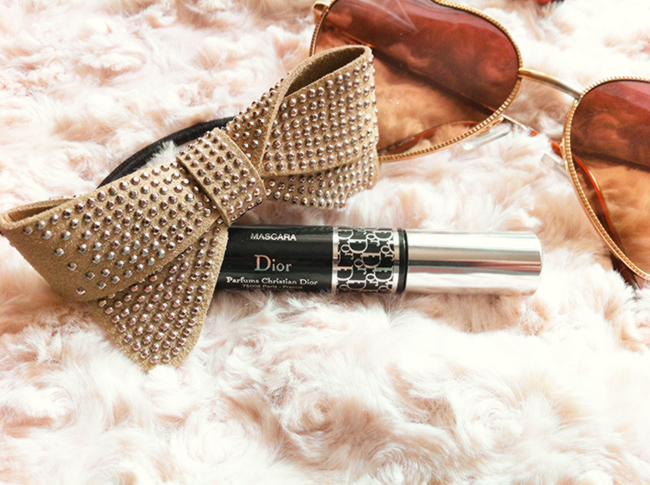 It's so easy to use and it's the perfect summer shade. This thing is amazing! It will definitely remain a favorite for a long time ahead! It makes my face look way more fresh and it works great as a concealer too! This is just a sample which I got as a gift with my Sephora purchace, but I was happy to try this out and I really liked it! It's a really light mascara which doesn't clump my lashes and it really feels like I'm not wearing it at all! 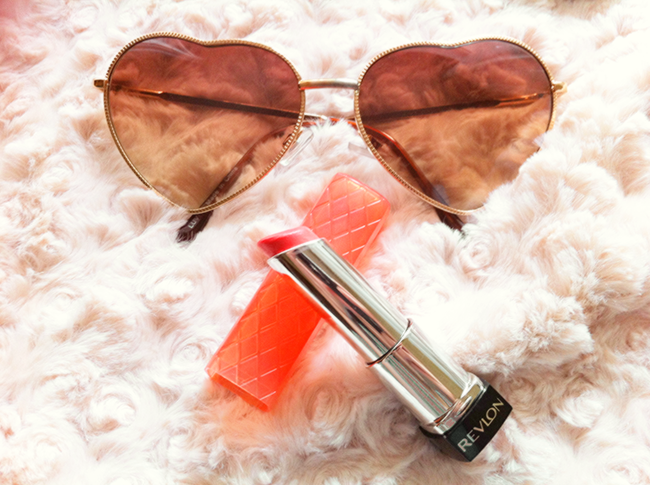 I love revlon lip butters in general, but this shade has been my favorite throughout the month (and it still is!) It's a really flattering orange/coral colour that really brightens up the face! As you might have noticed I love corals / oranges for the summer time haha! And nail polish isn't an exception! I've been loving this Essie nail polish which is a really gorgeous bright coral color. 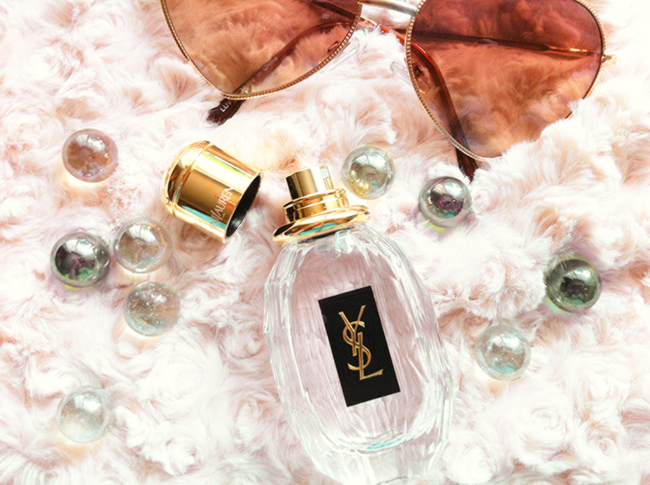 So much love for this perfume! I've been using it like crazy, it smells so good I can't even describe! I'll be repurchasing it every time I ran out! 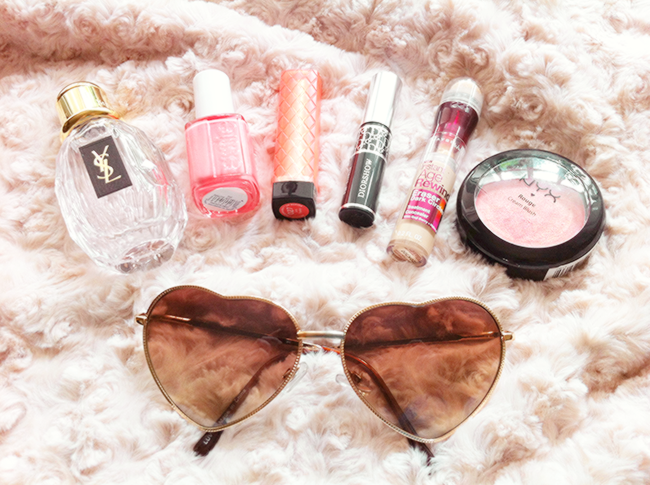 I love those sunglasses, where are htey from? I've been eyeing a really similar pair from zeroUV for a while now.. The Revlon Lip Butters are lovely. 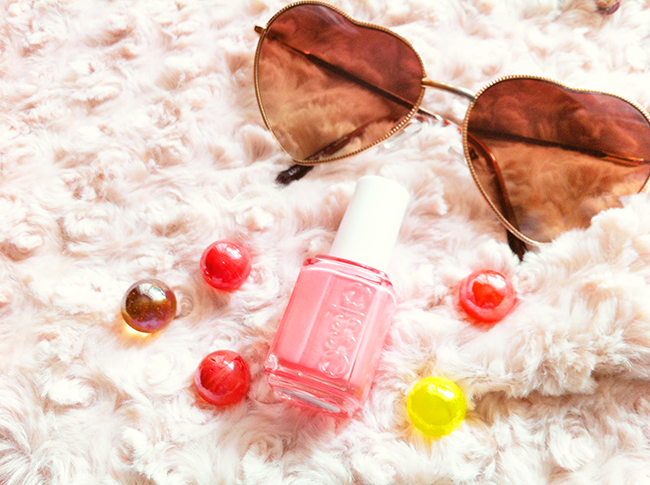 Juicy Papaya looks like the perfect spring and summer shade. 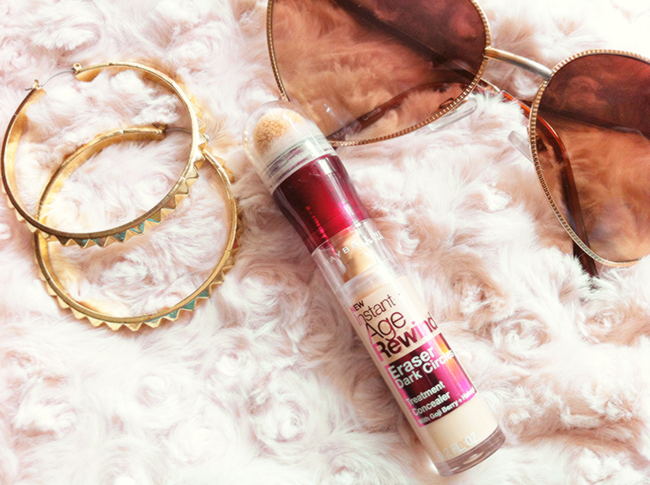 I also loveee the Maybelline Age Rewind Concealer, it really does do a nice job!! those sunglasses are just so fun! Juicy Papaya is my favourite lip butter too, it's so pretty on :) You should definitely do these posts more often, I like reading them too. these look like great make-up products! great post!